Have you seen a rocket launch or missile test? Social media sites are abuzz with sightings of a bright light over US Southwest, from LA to Arizona. I actually saw it myself. At first, it looked like a bright plane or a meteor, but things started to break off from it until it produced a large cloud of dust (?) and left shockwaves in its wake. It also seemed to have navigation lights of sorts. 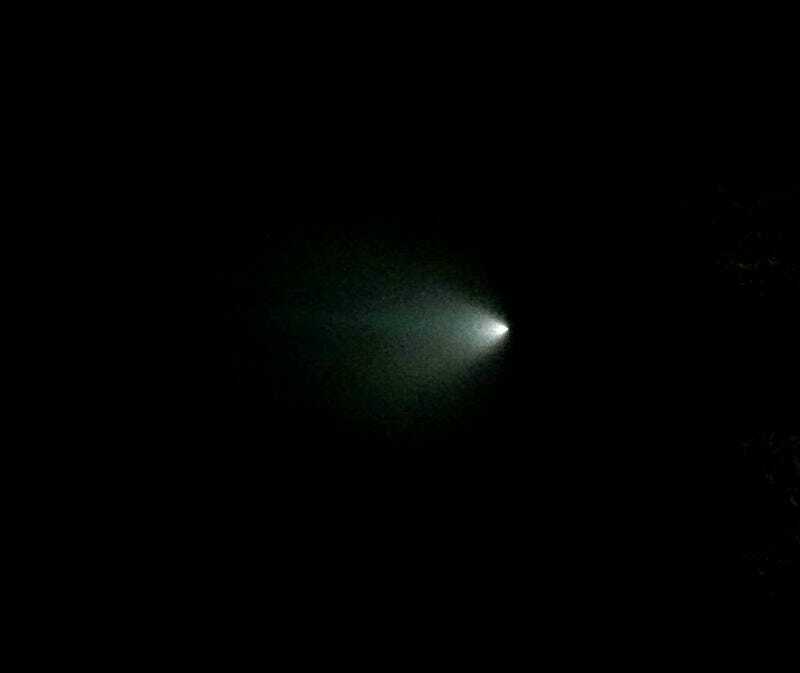 People are supposing that it came from one of many military launch sites in California.